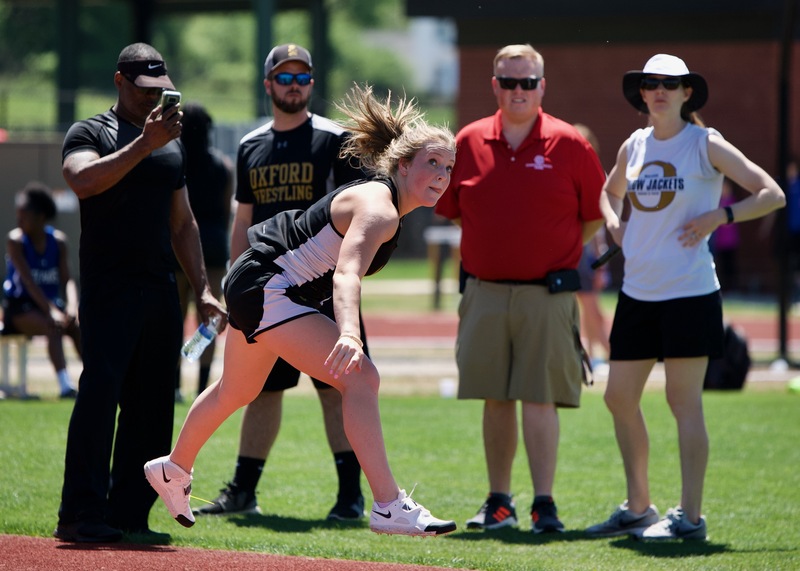 OXFORD —The Oxford boys and Alexandria girls repeated their county championships and five all-time county records were shattered at the Calhoun County Track & Field Championship Wednesday at Choccolocco Park. 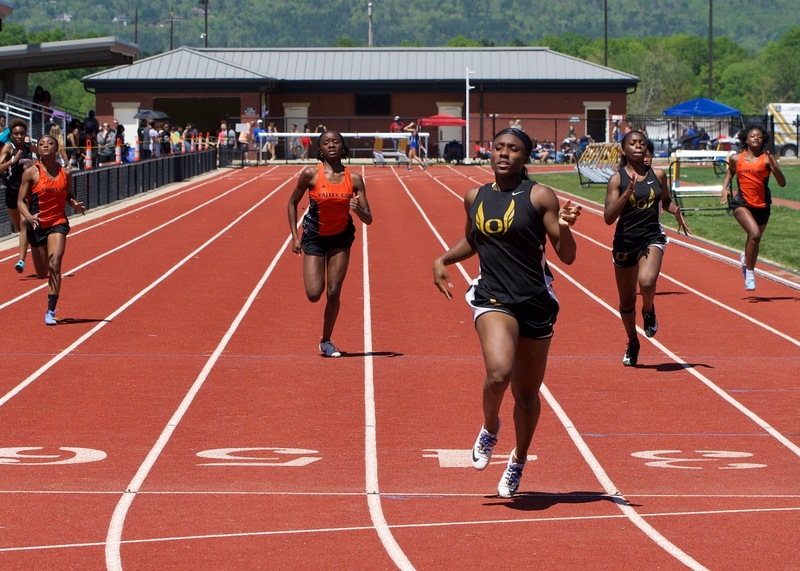 The Yellow Jackets won five events and scored 151 points to win by 23 over Anniston.The Lady Cubs won six events, including all three relays, and scored 193 points; Oxford was second with 126. 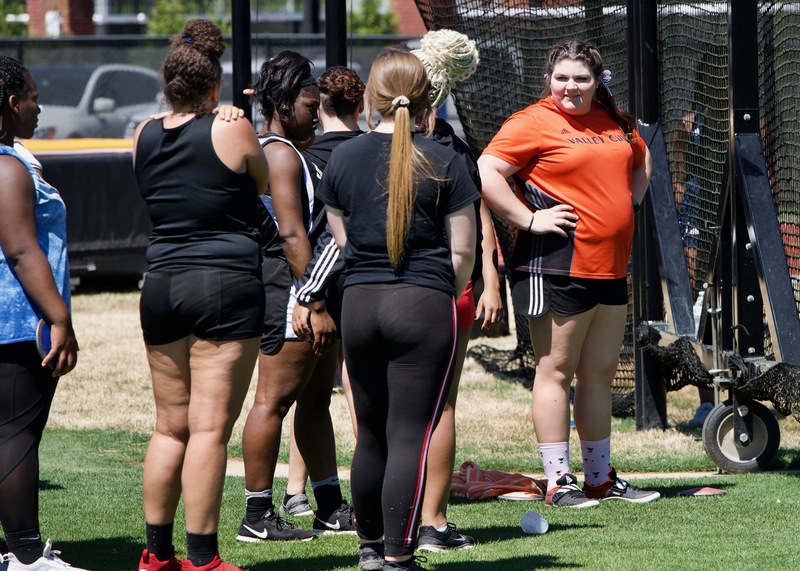 Four all-time girls records and one boys record fell in the meet. 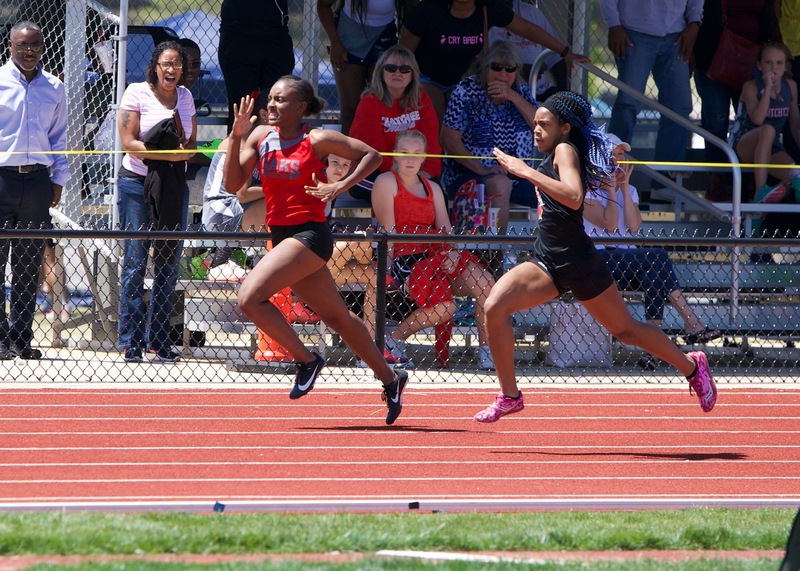 Oxford’s Shania Vincent set the girls 100 record she tied last year in 12.14. 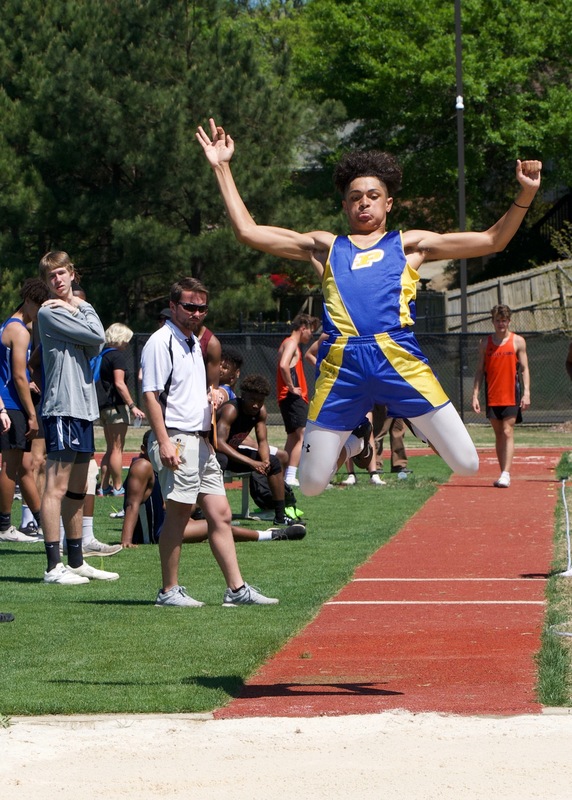 It was one of three individual events the junior won. 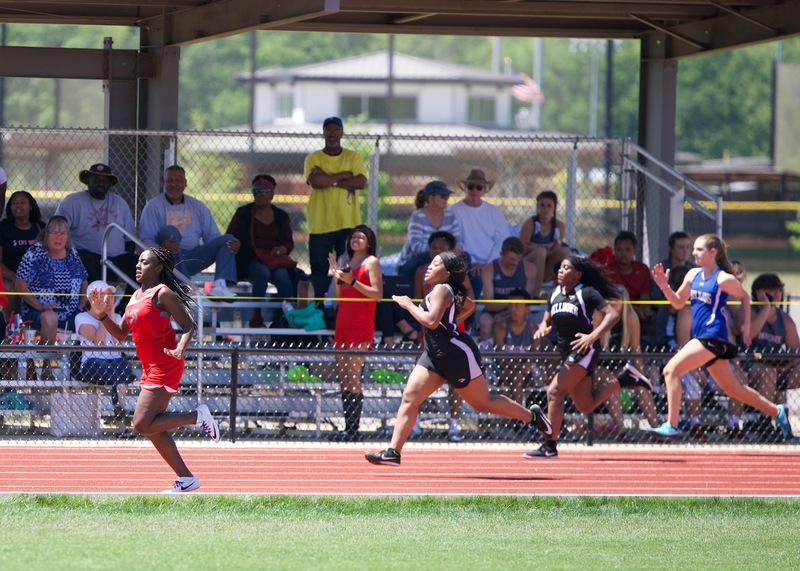 She hasn’t lost a 100, 200 or 400 race in the county in three years. 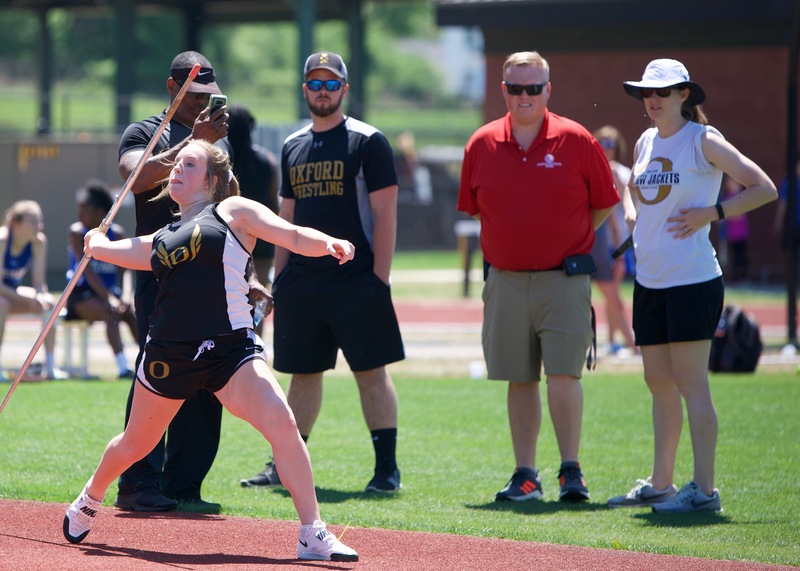 Oxford’s Haley Dempsey broke her own girls javelin record with a throw of 118-5 1/2 on her final throw ever in the county meet – right after she jumped her personal best in the long jump. 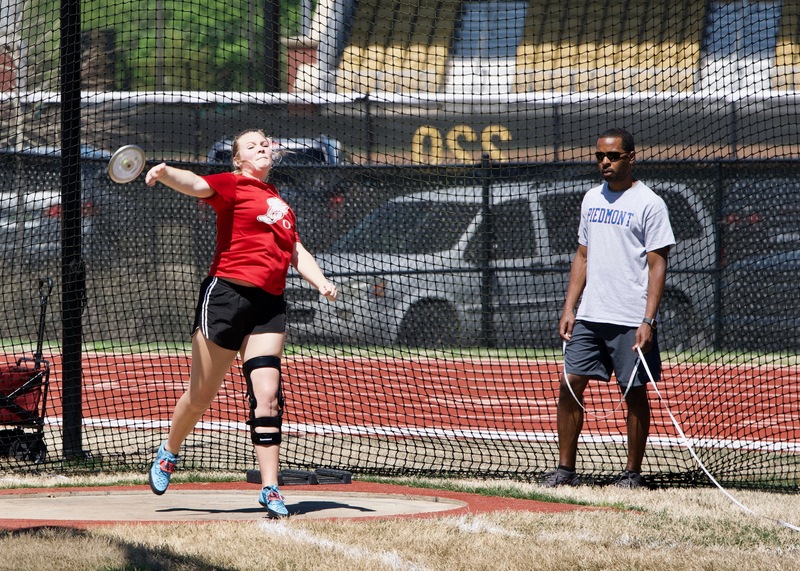 She set the javelin mark with her very first throw in competition here two years ago. 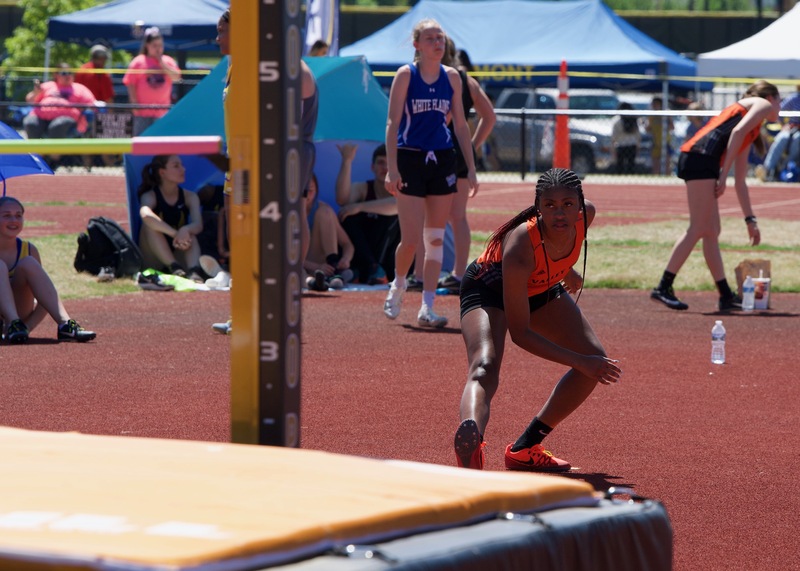 White Plains’ Savannah Yates broke her own girls pole vault record (10-0) and Weaver’s Robert Gaines broke his own boys 100 hurdles record (15.42). 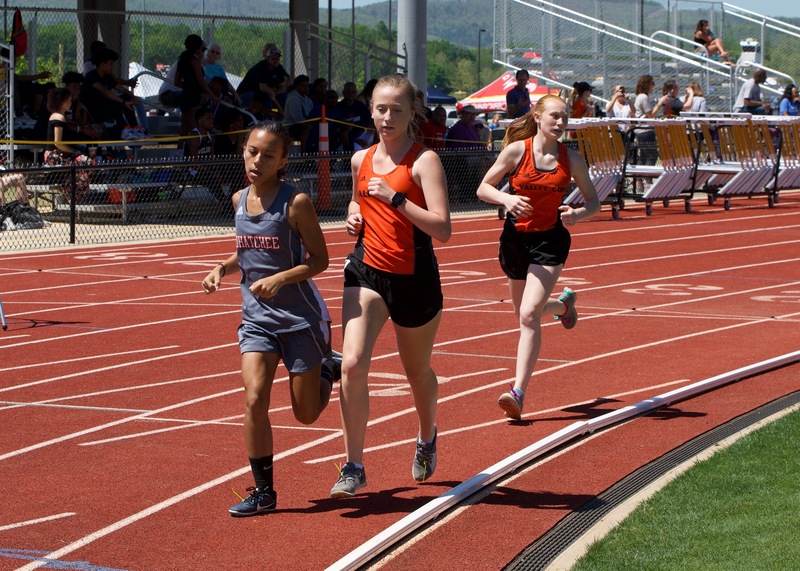 Alexandria’s girls 4×800 relay team (Abby Nunnelly, Michaela Moore, Michaela Watts, Kameron Simpson) set the tone when they broke that mark with a 10:31.35 in the first event of the day. 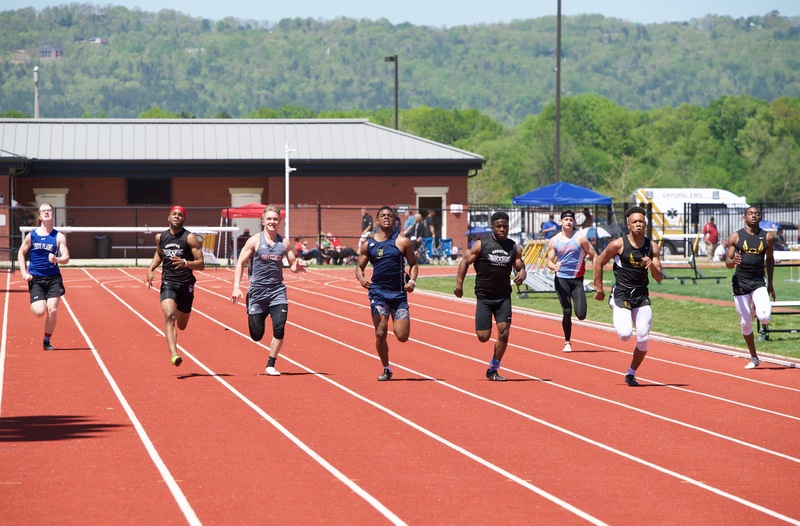 The old record was set by Pleasant Valley in 2001. 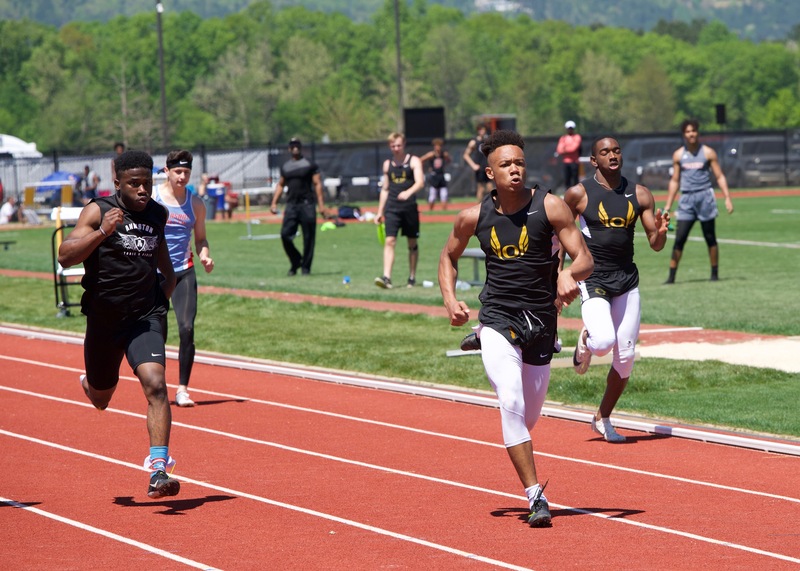 Multiple individual event winners included Vincent (girls 100, 200, 400); Sa’Nya Fleming of Saks (girls long jump, triple jump); Yates (girls pole vault, 100 hurdles); Gaines (boys 100 hurdles, high jump) and Saks’ Marreo Thomas (boys shot put, discus). 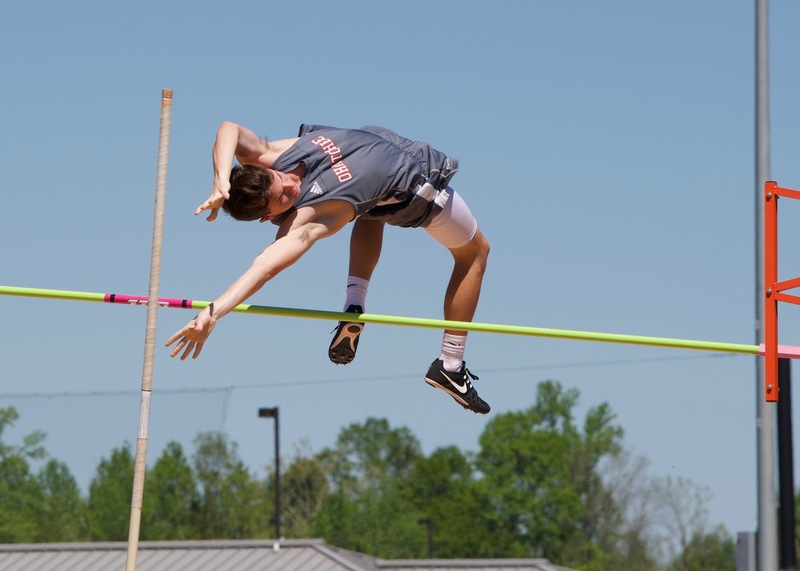 One of the most intense competitions within the meet came in the boys pole vault. 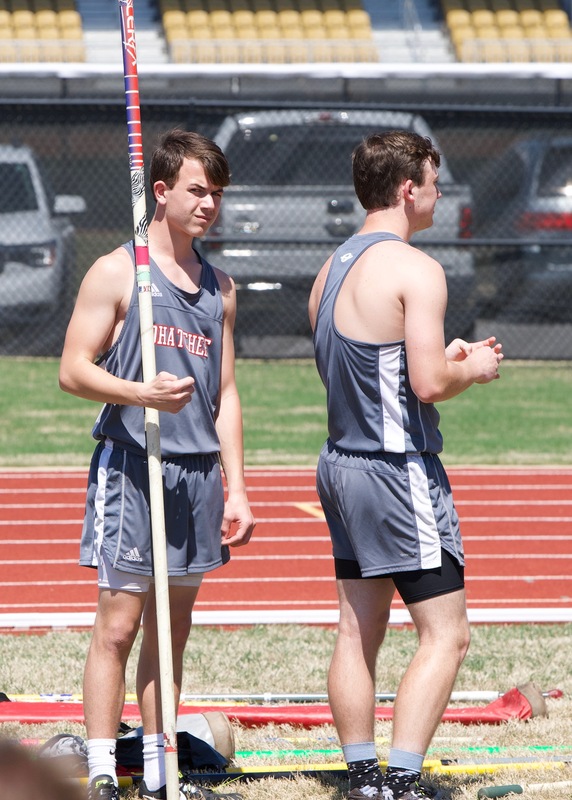 After pre-meet favorite Matthew Pfledderer of Piedmont broke his pole during an earlier attempt, it all came down to Ohatchee brothers Brody and Tyler Hester going head-to-head for the title. 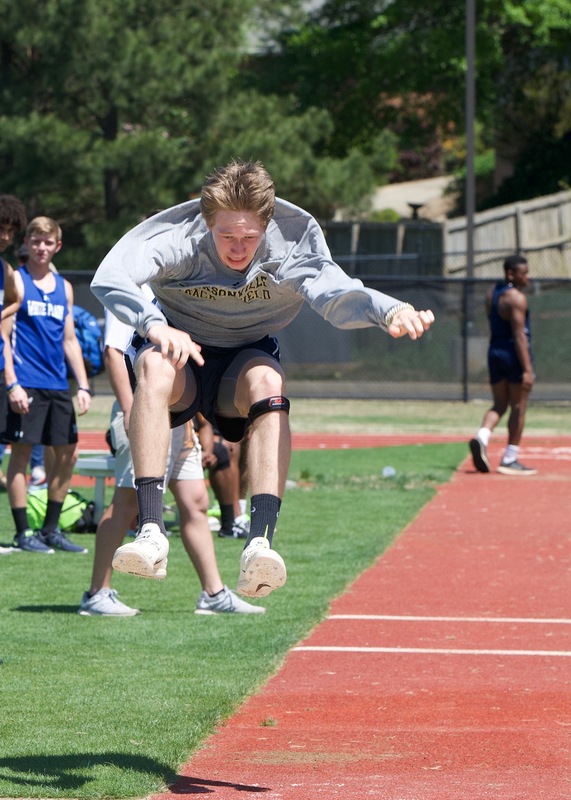 Tyler, a senior, won it at 11-2 – a personal best, but still not the best in the household. 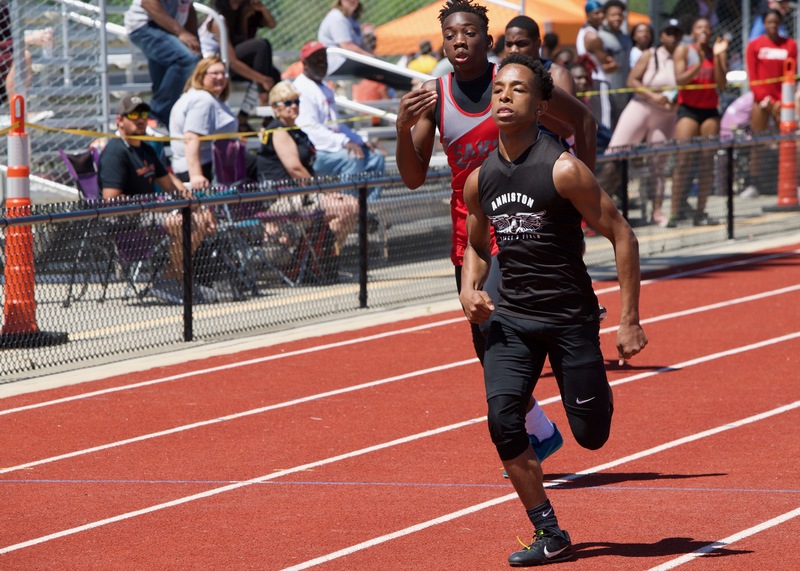 Brody, a sophomore, was second at 11-0, but has gone 11-3 before. 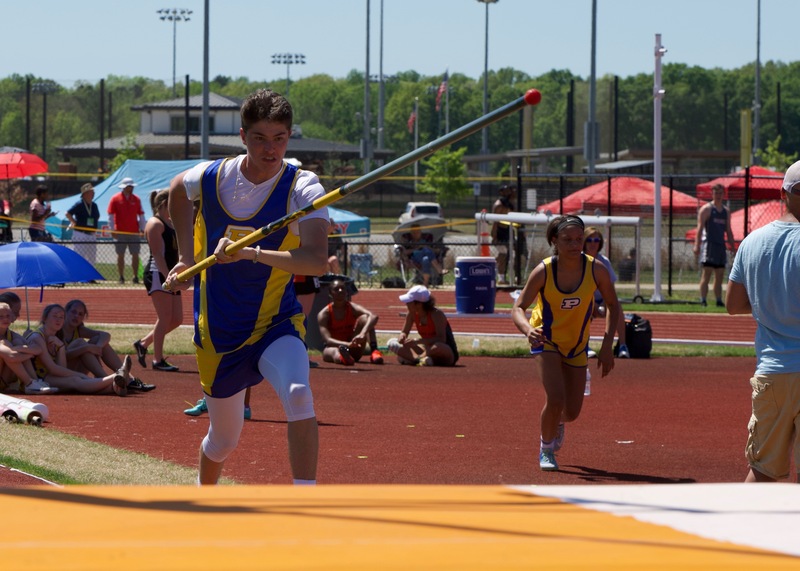 After securing the win the event, Tyler raised the bar to 11-4 and almost made it on his third attempt. Brody and Ohatchee coach Casey Howell were there every step of the way. One was holding his breath a little tighter than the other. 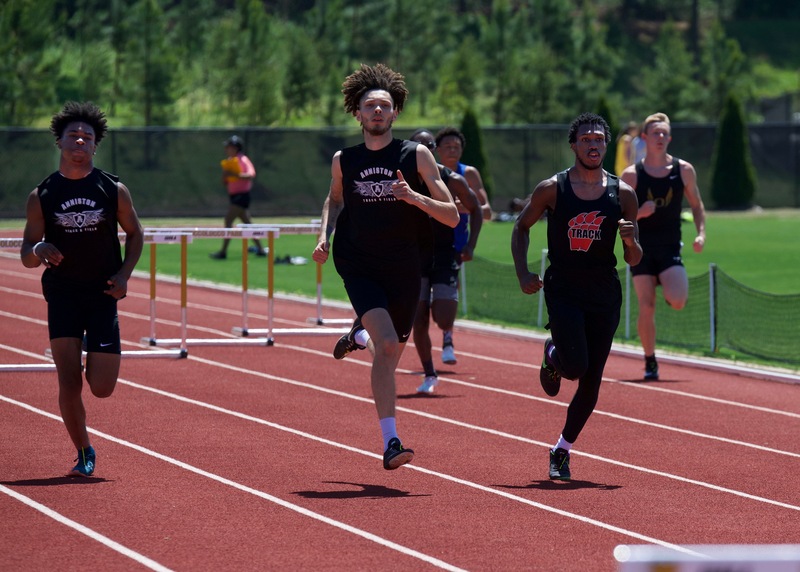 The meet marked the end of the road for Brody this season. 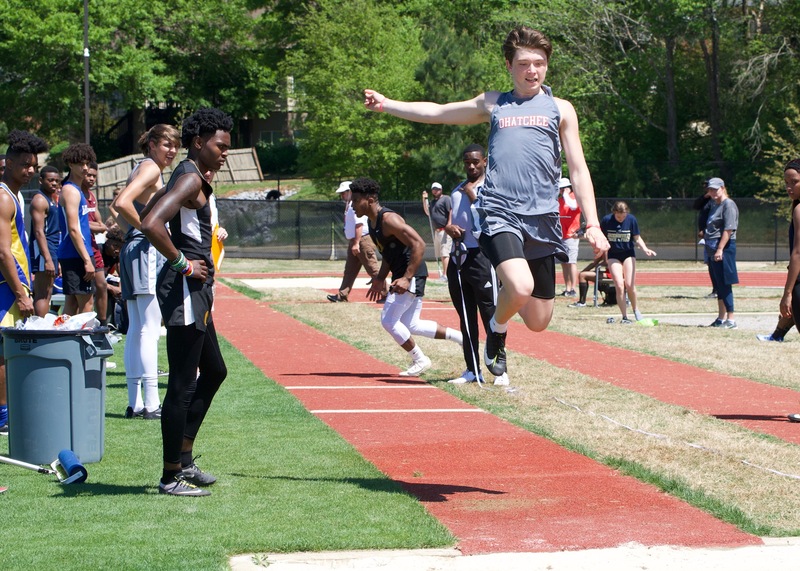 He has an all-state band competition – he plays trumpet – the same day as sectional meet, which missing takes him out of the state meet where he is currently the No. 2 seed. Tyler knows it won’t be the same without his brother there pushing him, but he also sees a chance. 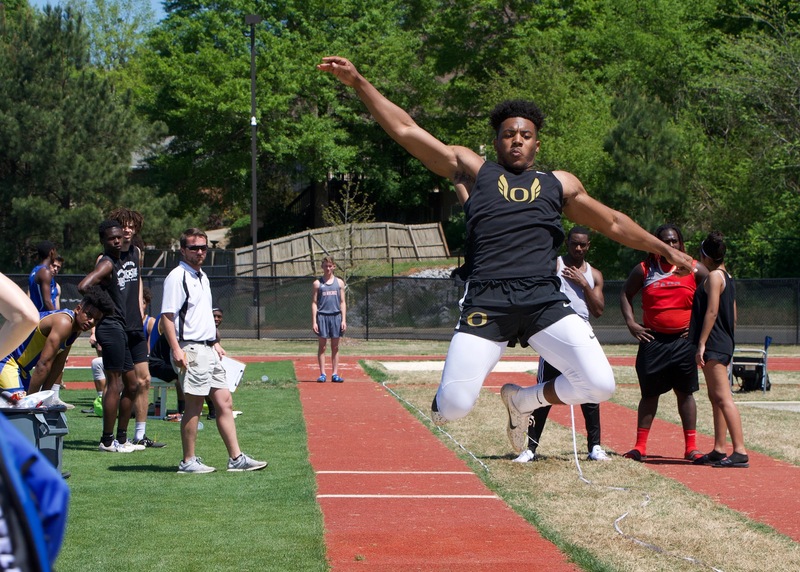 Team scores: Oxford 151, Anniston 128, Weaver 92, Ohatchee 73, Alexandria 57, Jacksonville 48, White Plains 41, Pleasant Valley 39, Saks 27.5, Piedmont 27.5, Donoho 13, Wellborn 5. 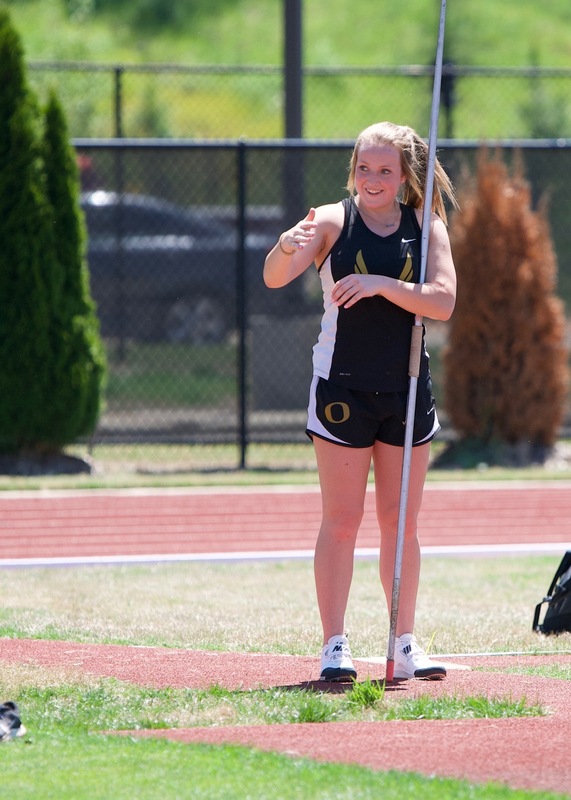 Team scores: Alexandria 193, Oxford 126, White Plains 82, Saks 78, Ohatchee 62, Anniston 32.5, Jacksonville 31, Piedmont 28.5, Pleasant Valley 21, Weaver 20, Wellborn 19, Donoho 2.